The majority of deaths due to bovine respiratory disease (BRD) occur shortly after arrival to the feedlot or within the first 45 days. Photo: Canada Beef Inc. Speakers at the 2019 Western Canadian Association of Bovine Practitioners addressed bovine respiratory disease (BRD) from several perspectives, including emergence of changing patterns of respiratory disease, economics of BRD, prudent use of antimicrobials in prevention and treatment of BRD, and diagnostics. BRD accounts for approximately 75 per cent of feedlot morbidity and 50 to 70 per cent of all feedlot deaths. BRD causes an estimated $800 to $900 million annually in economic losses from death, reduced feed efficiency and treatment costs. Lower carcass weights and quality grades amplify losses. The majority of deaths due to BRD occur shortly after arrival to the feedlot or within the first 45 days. Reports suggest about 91 per cent of calves diagnosed with BRD were diagnosed within the first 27 days after arrival. Economic losses could be greatly reduced by accurate diagnosis and early detection. 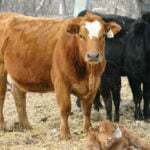 Approximately 21 per cent of cattle under 318 kgs. and nine per cent of those over 318 kgs. are affected by BRD. The detrimental economic impact increases with disease severity and number of treatments administered. While predicting disease risk in groups of cattle is relatively reliable for experienced cattle feeders, predicting risk in individual animals presents a much greater challenge. Traditionally, feedlot personnel evaluate cattle health based on behaviour and appearance. The natural behaviour expressed by cattle in response to the presence of humans is a major barrier to disease detection. Being prey animals, cattle naturally mask signs of weakness and disease. 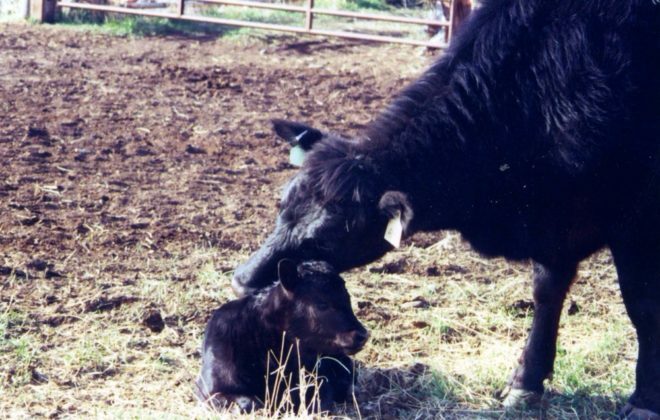 As a result, cattle with BRD are often detected late in the disease process or not detected at all. Veterinarians and industry partners continue to develop ways to predict risk and detect early signs of disease so treatment can be individually targeted. 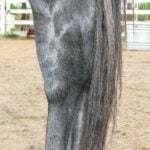 Emerging chute-side technologies for detecting early signs of respiratory disease will move industry toward its goal of better and individualized animal management. 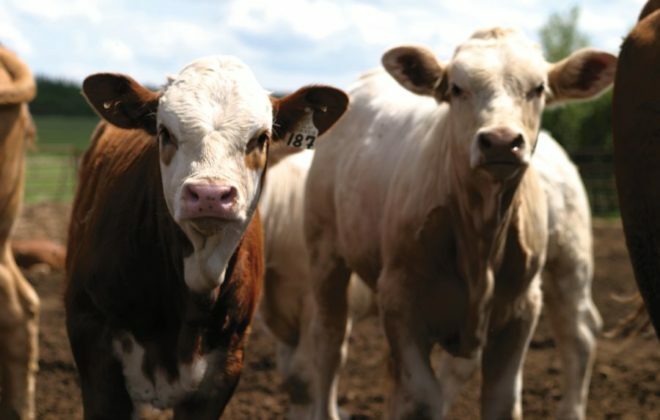 New chute-side diagnostic tools will eventually help cattle feeders assess morbidity risk for individual cattle upon arrival, potentially reducing mass antibiotic use and improving health outcomes. We are getting better, but there is still a long way to go. 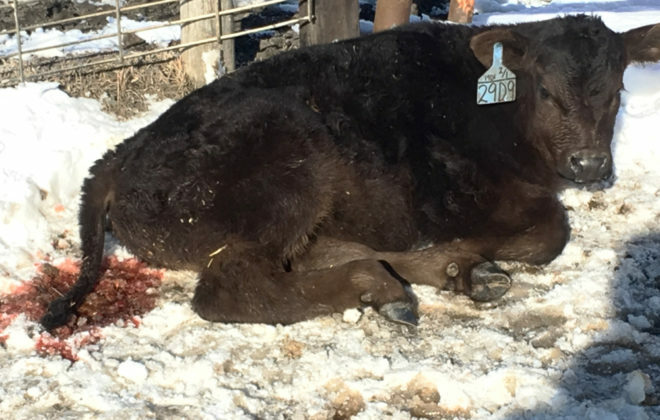 Metaphylaxis, the timely mass medication of a group of animals to minimize an expected outbreak of disease, is used in about 92 per cent of high-capacity feedlots, especially with groups of high-risk calves on arrival. The practice consistently improves health outcomes in medium- and high-risk cattle, although it brings into question the prudent use of broad spectrum, highly potent antimicrobials in animals where it’s not needed. Mass medication — even for disease control — will become unacceptable when it includes animals that do not need it. Even though metaphylaxis is the only thing done at initial feedlot processing that consistently shows improvement in health outcomes in medium- and high-risk cattle, alternate control strategies are needed. According to Kansas State University research, metaphylaxis administered to a 100-head truckload benefits only 20 head, on average. In BRD control studies, the median number of animals requiring treatment in metaprophylactic protocols to prevent one acute case of BRD is five. The alternative is “targeted metaphylaxis” directed toward individual animals or smaller high-risk groups. This approach, however, must be rapid, repeatable and accurate, and must produce a return on investment, said Dr. John Richeson at the 2018 Academy of Veterinary Consultants Conference, as reported in Bovine Veterinarian. Available predictive tools that help guide treatment decisions range from simple to high-tech. Simple metrics such as calf weight relative to cohorts, intact bulls versus steers and certainly vaccination and weaning history can help predict morbidity risk. 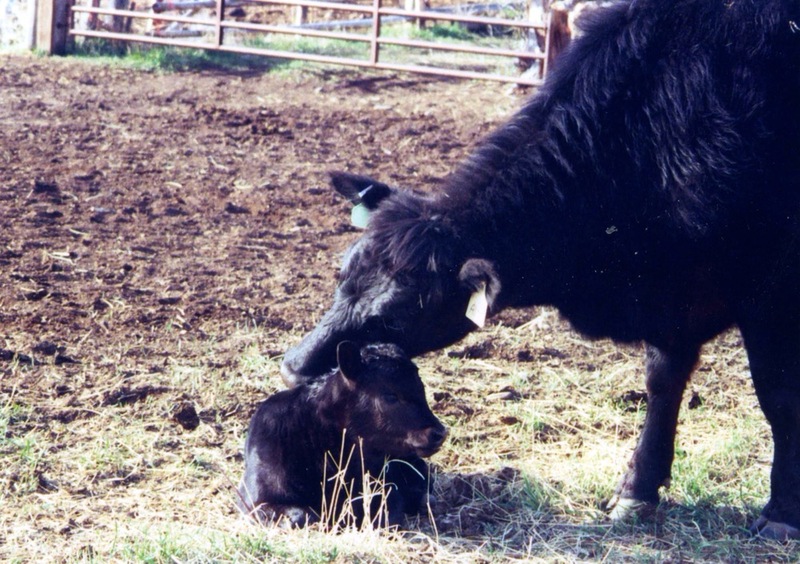 Simply the presence of a pre-existing ear tag can indicate a particular calf was handled at least once and perhaps vaccinated or better managed at a previous stage. But these indicators alone are often not reliable for predicting individual risk. Rectal temperatures can reveal cases of BRD, but in research trials have not provided a reliable early prediction of disease risk. Measurement of blood leukocyte differential (BLD) can indicate stress, dehydration and immune challenge. Advanced Animal Diagnostics QScout BLD test measures total leukocyte, neutrophil, mononuclear and eosinophil counts in blood samples and provides a health-risk assessment in about 35 seconds. Controlled field trials indicate the test can facilitate targeted metaphylactic treatment on arrival, potentially reducing costs and antibiotic use compared with conventional metaphylaxis. While the research is in its early stages, Dr. Jenna Funk, a resident veterinarian and post-doctoral researcher at Iowa State University, is exploring the potential for a high-tech smell test that detects BRD pathogens early. 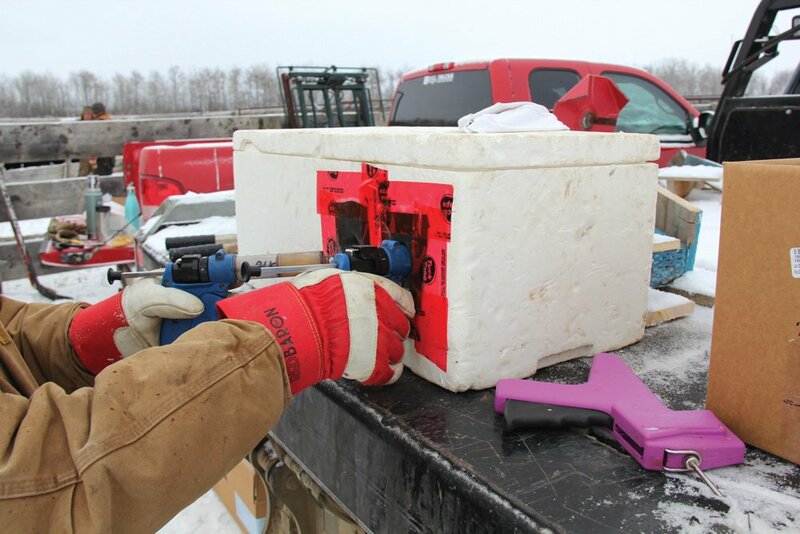 Funk and the ISU team theorized that plasma and/or nasal secretions from cattle in early stages of BRD contain unique volatile organic compounds changed by disease that are detectable with gas chromatography/mass spectrometry. Four compounds in nasal swab samples differed significantly between sick and normal cattle. Lung auscultation can detect early signs of respiratory disease, but accuracy depends largely on the person operating the stethoscope. The electronic Whisper auscultation system removes much of the subjectivity. While the system can help diagnose early signs of BRD and objectively rate severity of infection based on lung sounds, it does not necessarily predict those likely to get the disease. Tests for serum haptoglobin levels provide a non-specific indicator of inflammatory status, but levels need to be measured at very specific times for reliability as a disease-prediction tool. Analysis of the genetic makeup of nasal pathogens (nasal microbiome signatures) shows promise as a predictive tool, but current tests require extensive lab work, so it is not a “chute-side” tool. 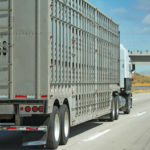 Veterinarians have stressed for years they need better tools for guiding treatment decisions, particularly in shipped cattle arriving in feedyards or stocker operations. Mass treatments of high-risk arrivals represent considerable expense and often impinge on principles of prudent antimicrobial use.